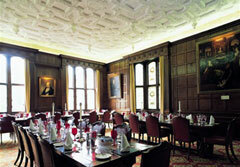 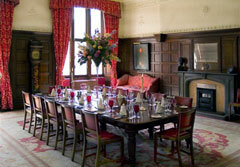 Located in the heart of London's legal quarter, Middle Temple is one of the four ancient Inns of Court. 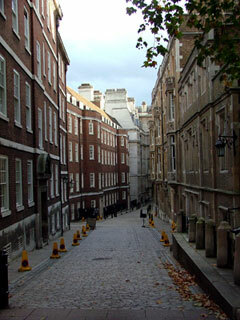 It was built between 1562 and 1573 and remains virtually unchanged to this day having survived the Great Fire of London in 1666 and both World Wars. 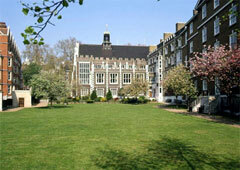 Middle Temple continues to service the legal profession today. 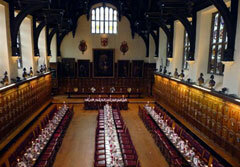 Middle Temple is home to some of the most imposing event space in London, including Middle Temple Hall and is one of the finest examples of an Elizabethan hall in the country with a double hammer beam roof carved from the oak of Windsor Forest and an elaborately carved screen made in 1574.